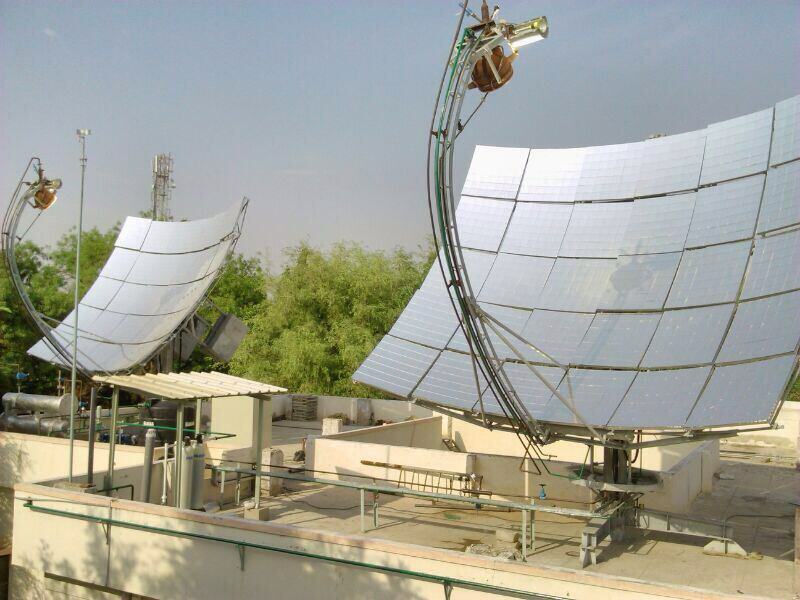 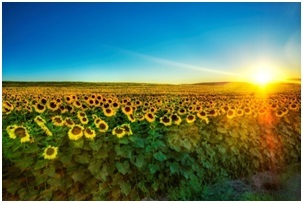 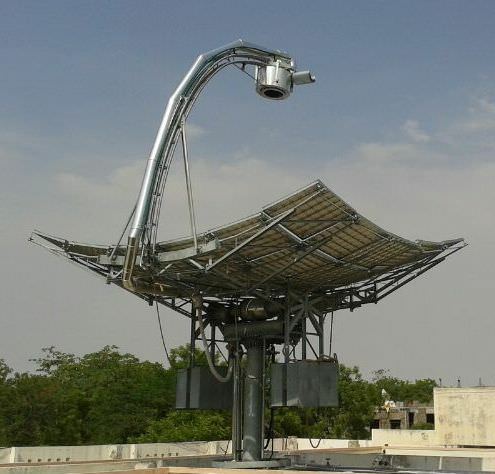 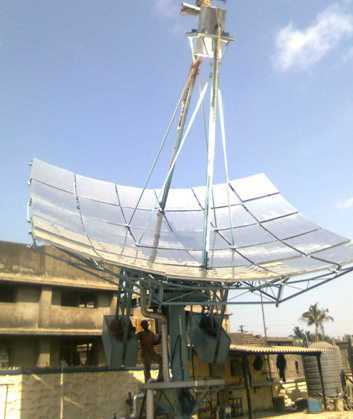 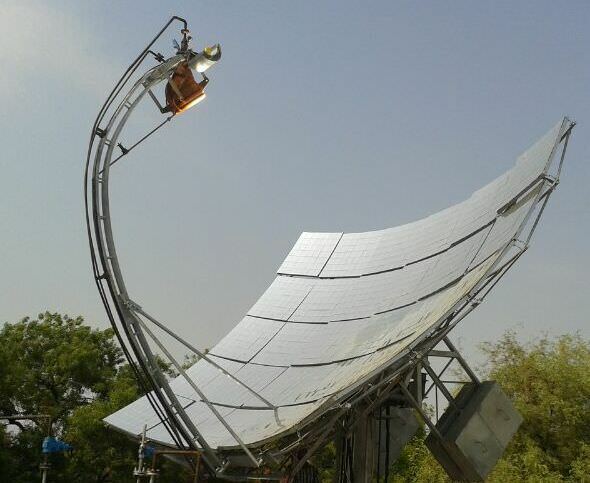 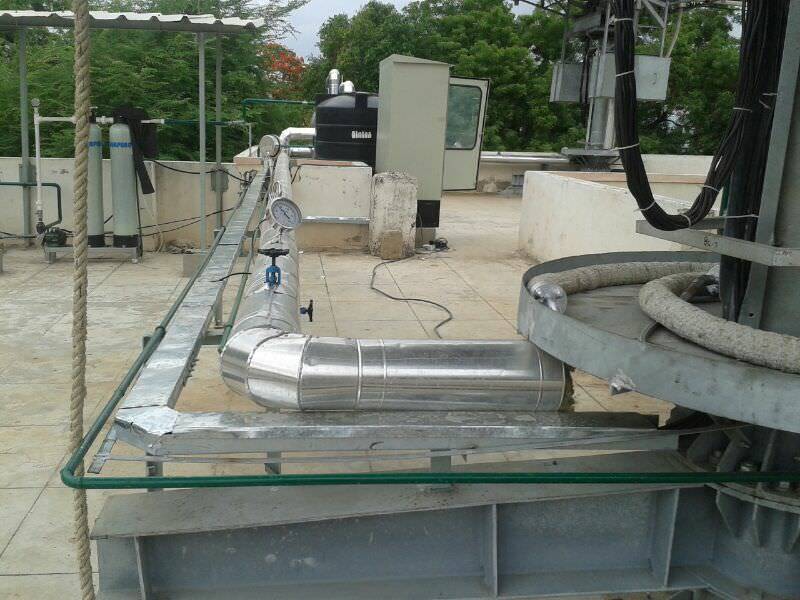 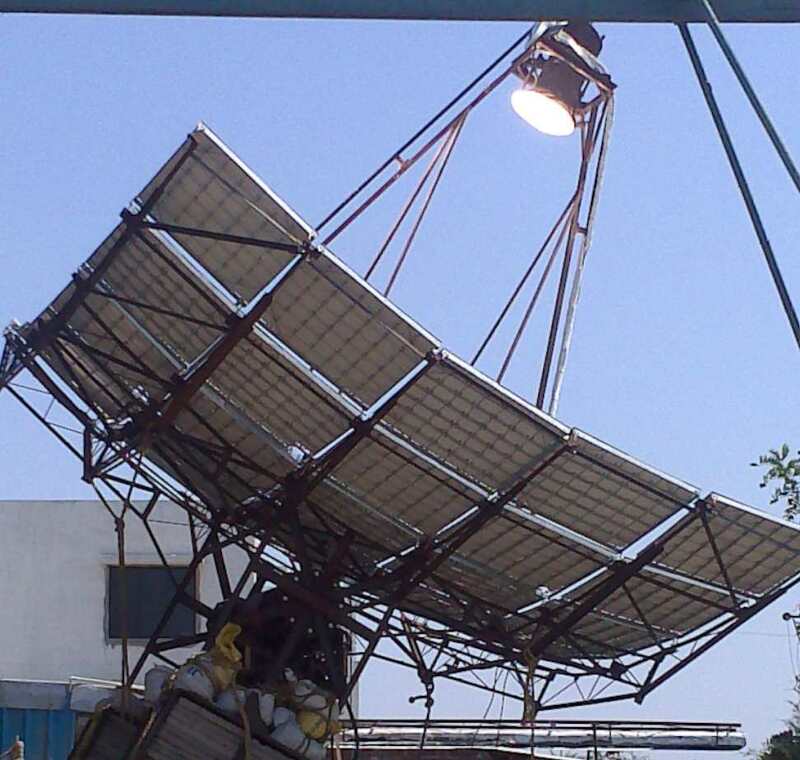 Clique Solar’s flagship product, the ARUN®30 solar concentrator dish, has been installed for various applications including steam generation for laundry, milk pasteurization, comfort cooling, automobile industry, cooking, amongst others. 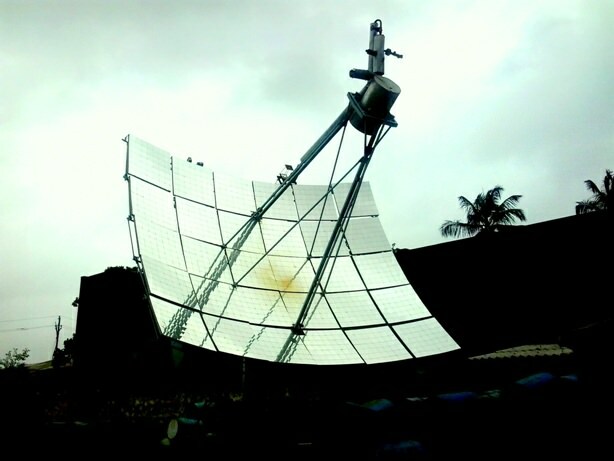 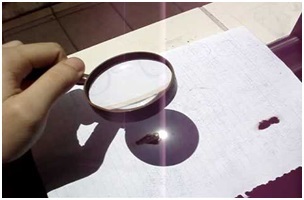 The oldest ARUN30 installation is operational since Jan 2006. 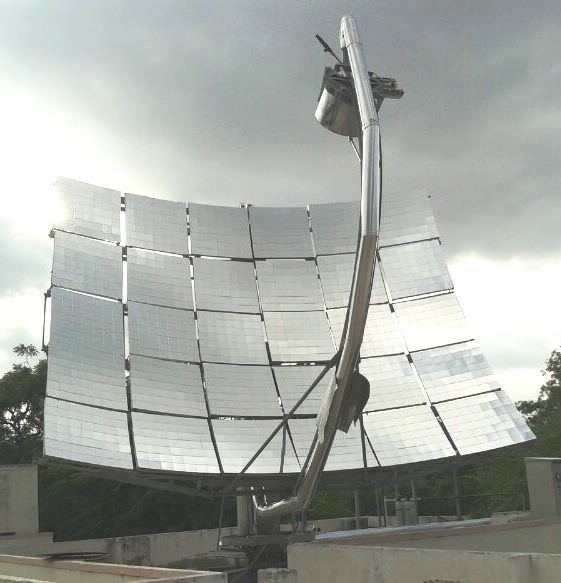 Currently there are 3 variants of the ARUN®-dish: ARUN®30, ARUN®100 and ARUN®160. The following table shows the technical specifications for ARUN®30.